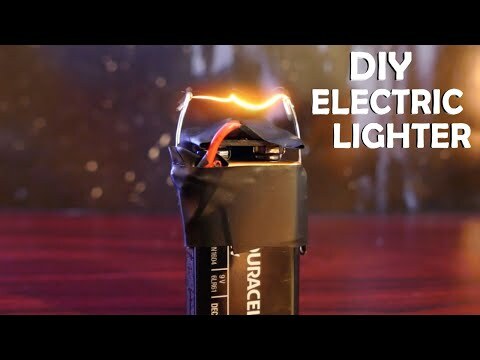 How To Make an Electric Lighter! - With a 9 volt, Super Easy!!! Snow shoveling West Virginia style. Life hack!